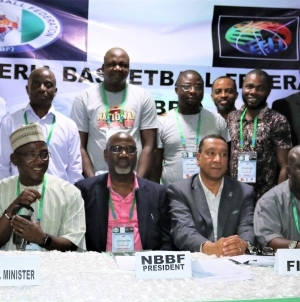 International Basketball Federation (FIBA) officials have praised the qualification system introduced for the 2019 World Cup as the governing body confirmed the 32 teams who will compete at this year’s men’s tournament in China. The sixth and final qualification window for the competition, due to run from August 31 to September, concluded this week. Olympic and World Cup silver medallists Serbia were among the nations to only secure their place at the event in the last window as they beat Israel 97-76 in Belgrade on Sunday (February 24). They are one of 31 teams to guarantee their spot at the tournament, along with hosts China. Defending champions the United States are joined by Argentina, Brazil, Canada, Dominican Republic, Puerto Rico and Venezuela as the seven Americas teams. 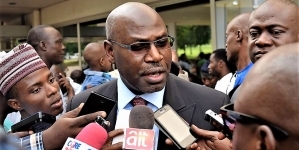 Angola, Ivory Coast, Nigeria, Senegal and Tunisia will represent Africa, while Australia, Iran, Japan, Jordan, Korea, New Zealand, and The Philippines qualified from Asia. Czech Republic, France, Germany, Greece, Italy, Lithuania, Montenegro, Poland, Russia, Spain and Turkey are the other European countries who are due to take part. The draw for the tournament is scheduled to be held in Shenzhen on March 16.